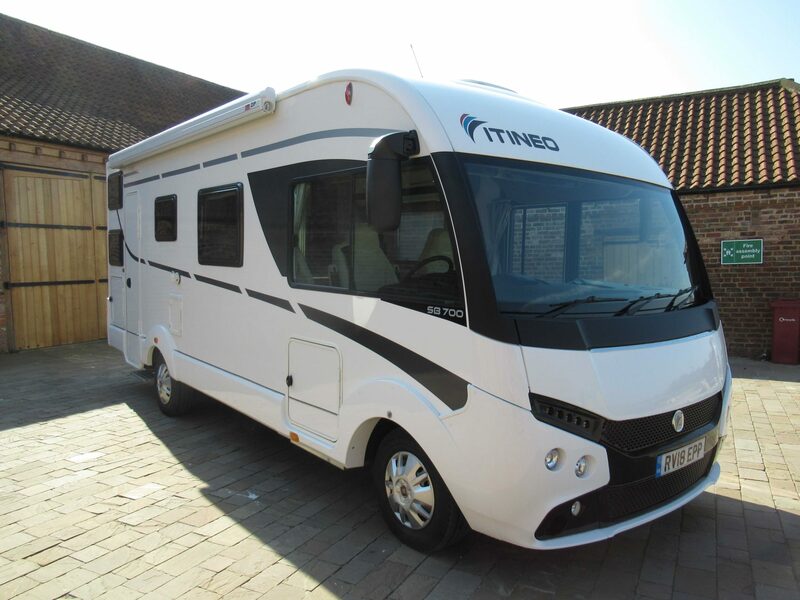 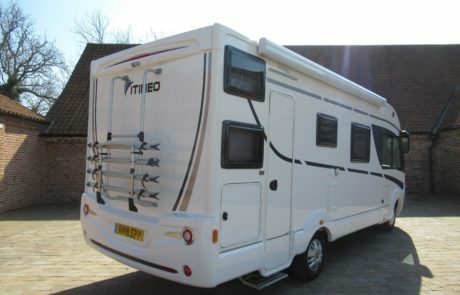 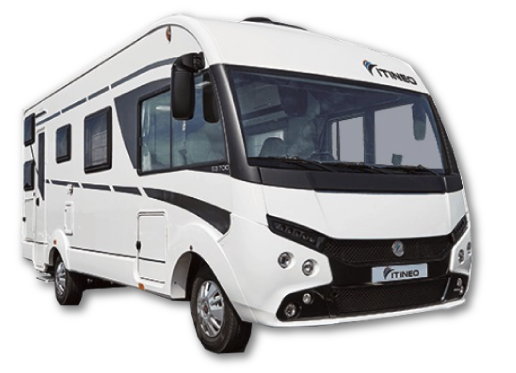 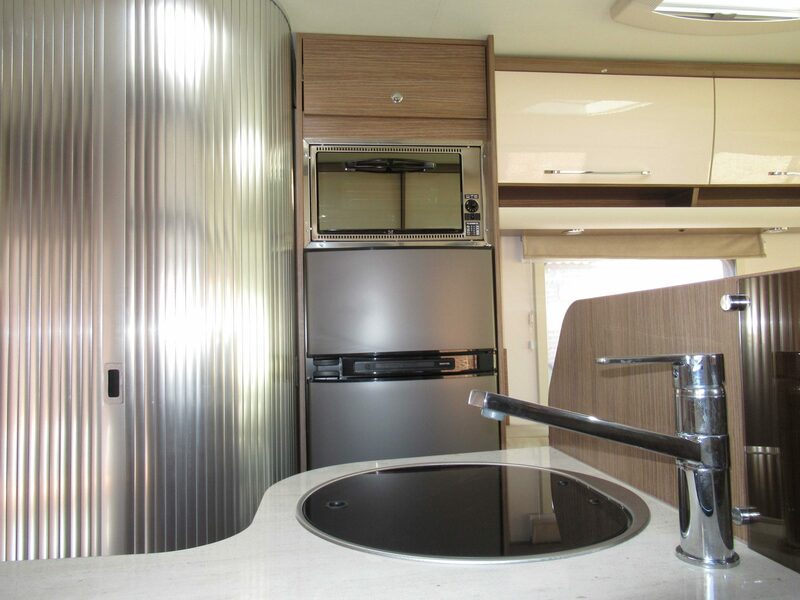 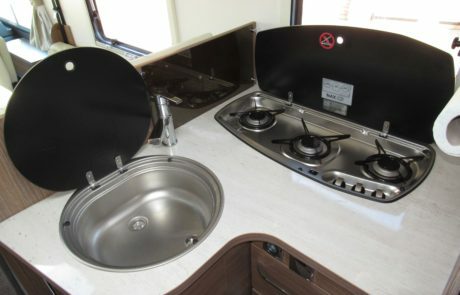 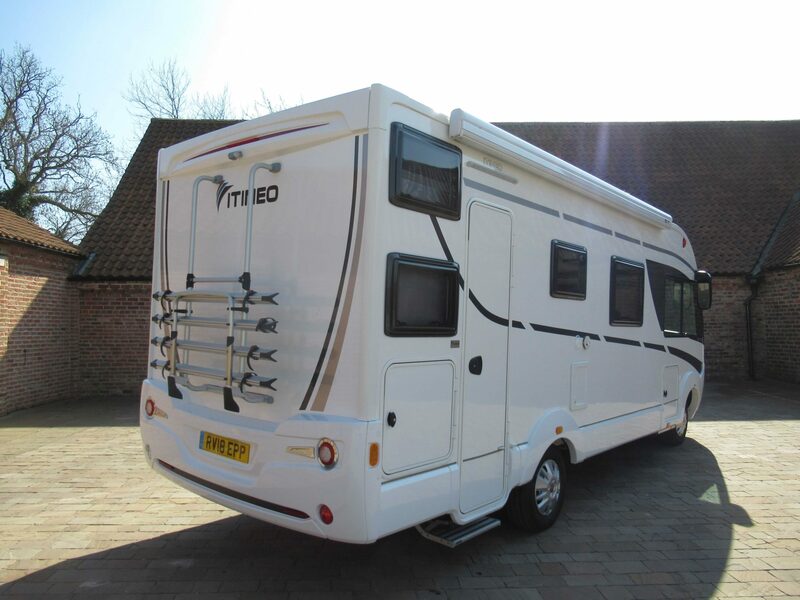 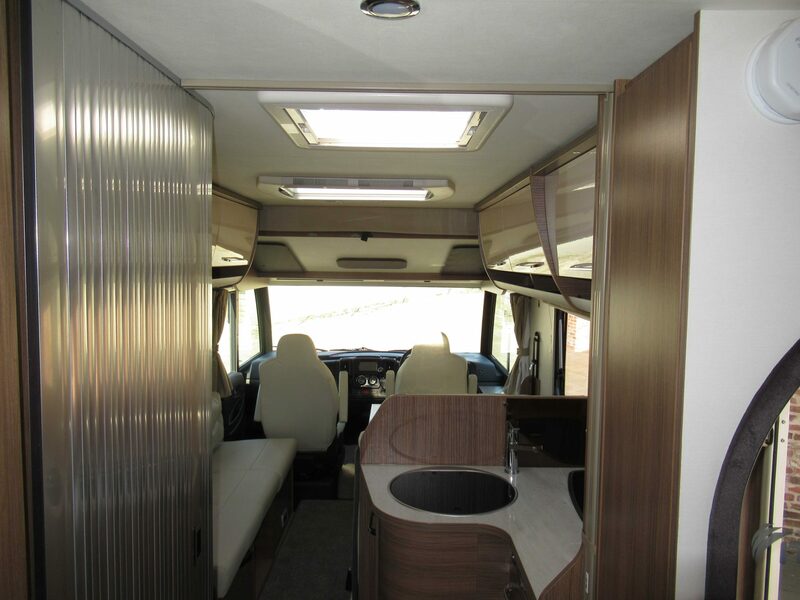 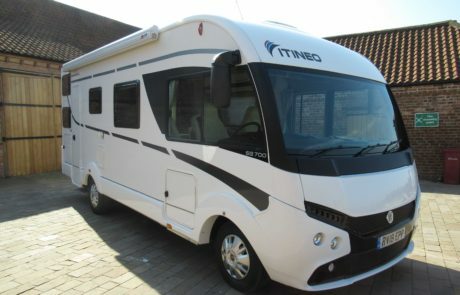 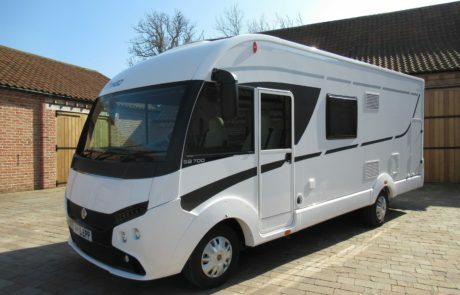 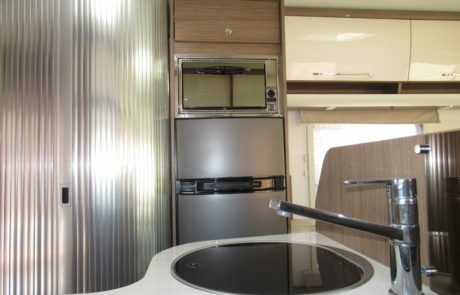 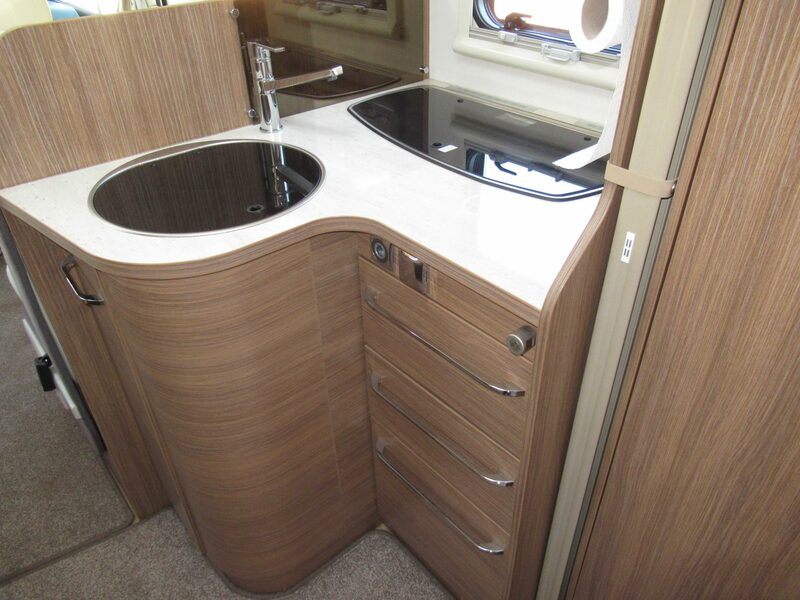 We have hand-picked a super 6 berth A-Class Itineo Motorhome for hire that will allow you to camp in style! 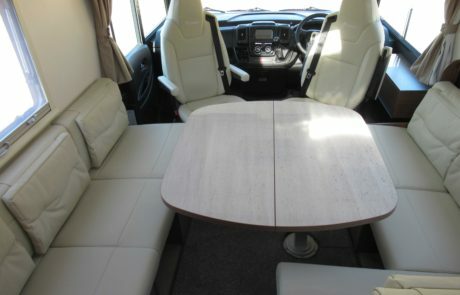 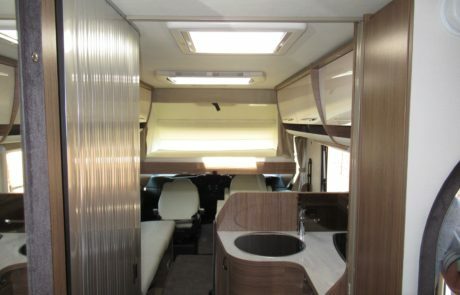 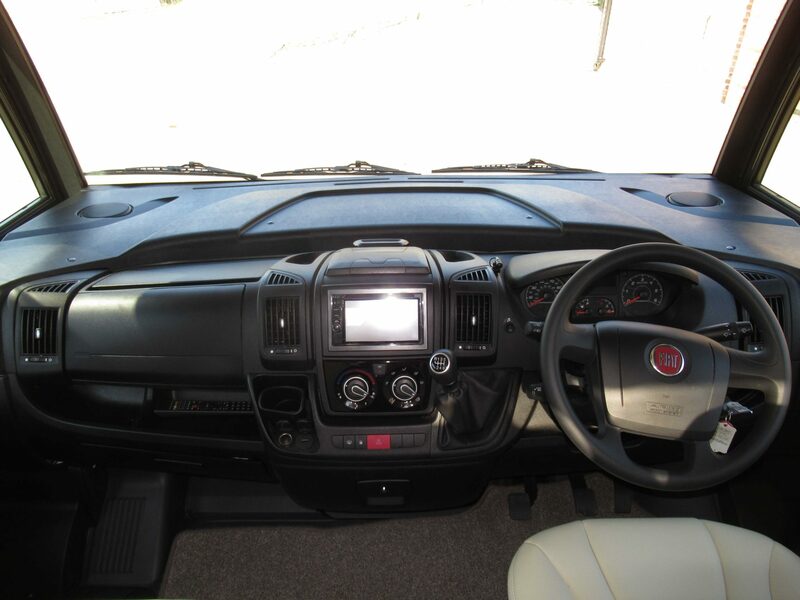 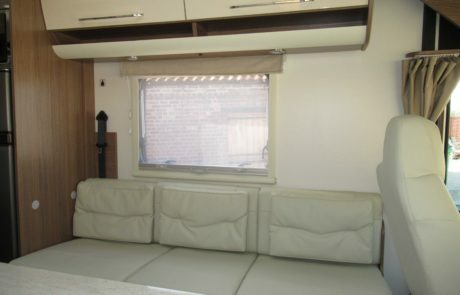 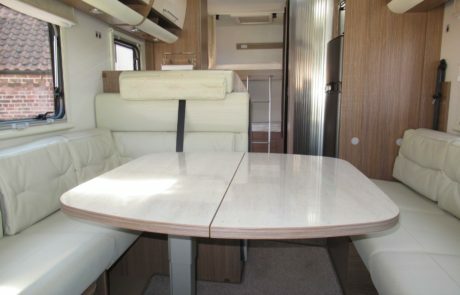 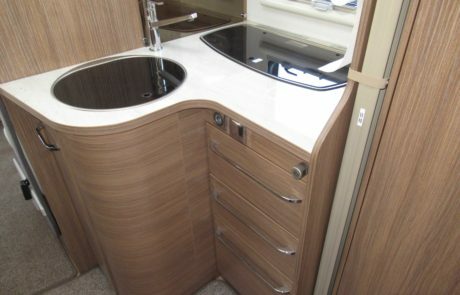 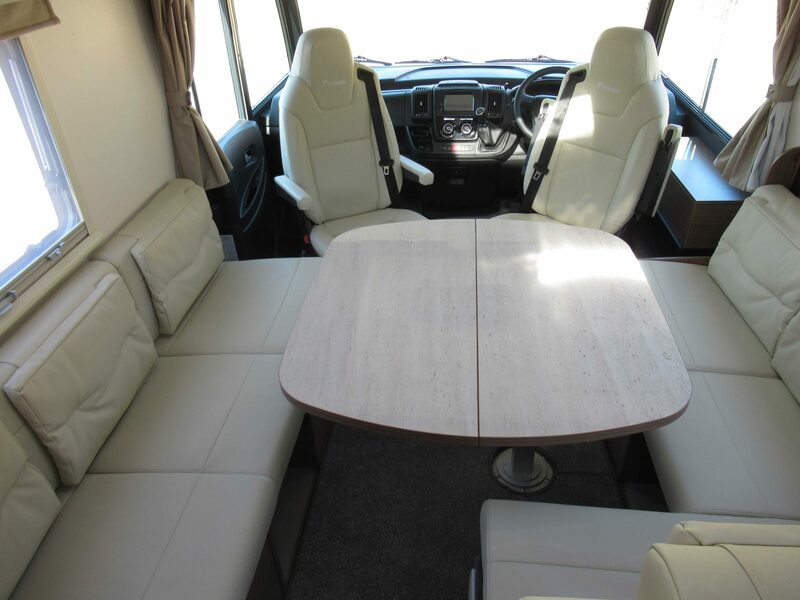 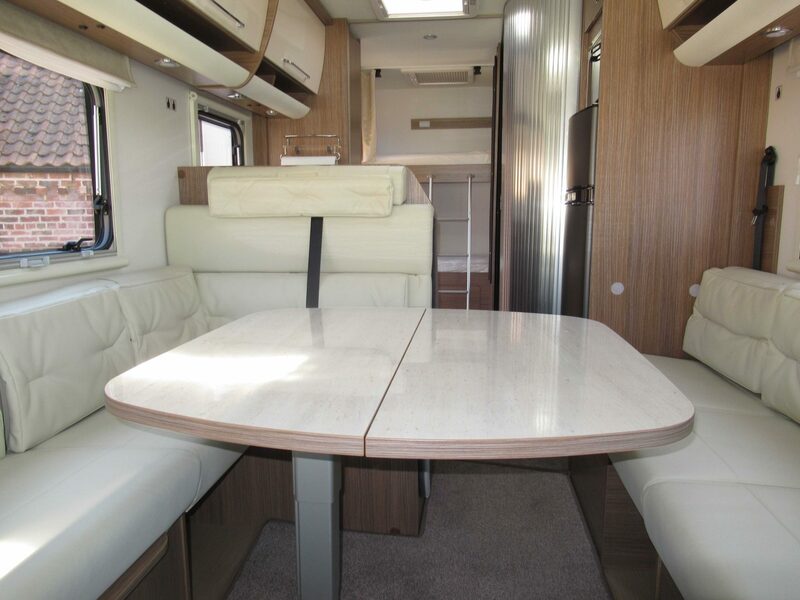 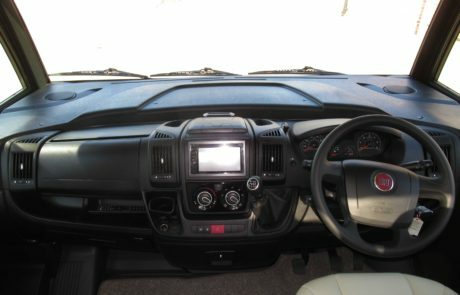 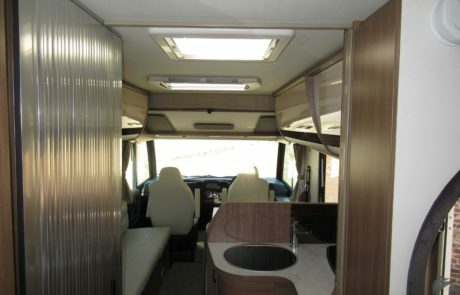 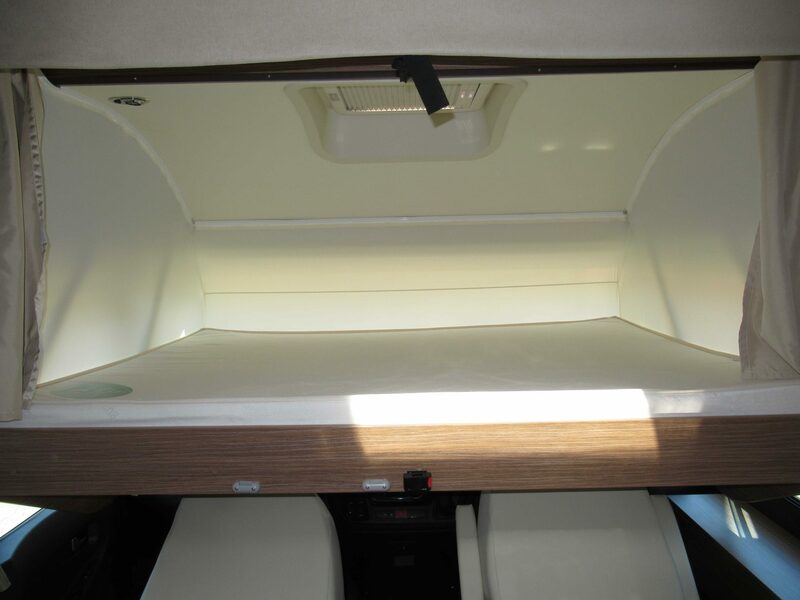 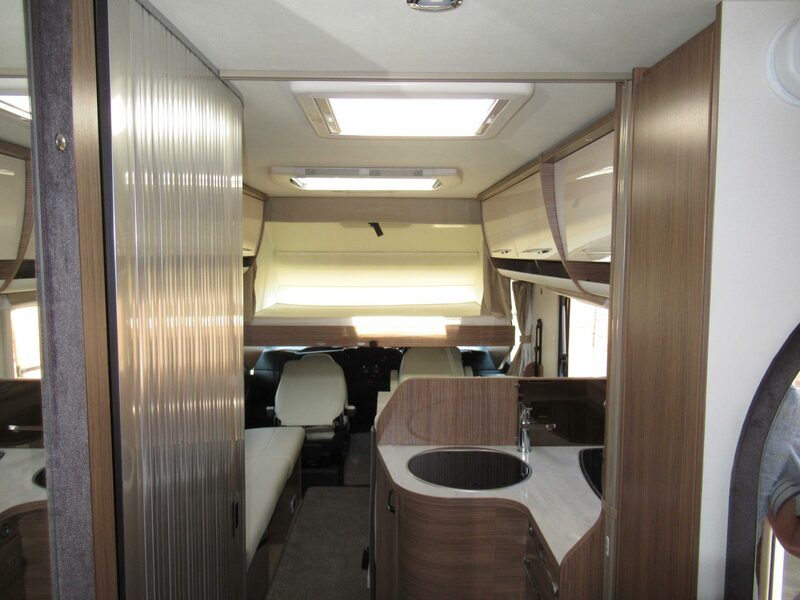 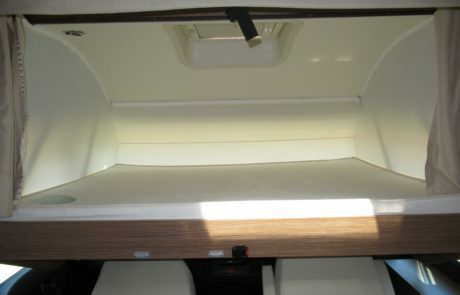 With luxurious white leather interior, this motorhome is perfect for those wanting to get away on a new adventure! 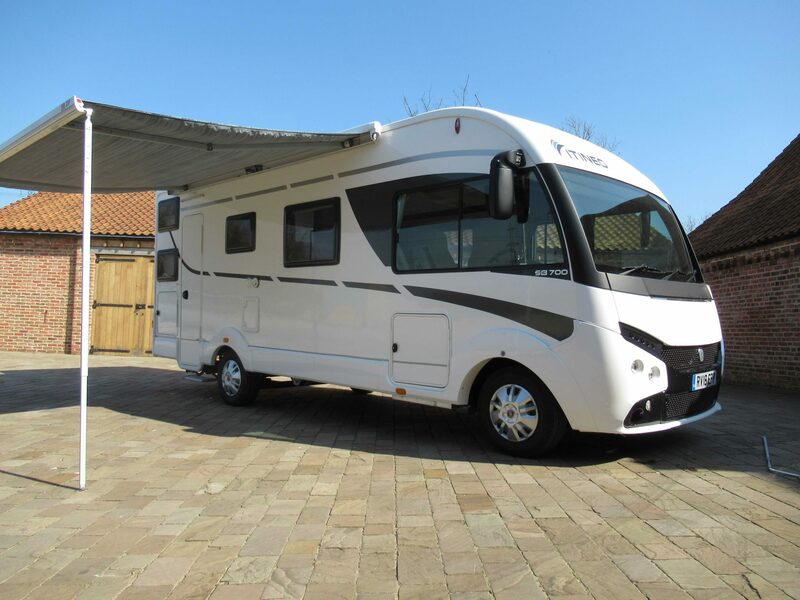 Ikonic Kampers is based in Horkstow, North Lincolnshire 5 minutes from the southside of the iconic Humber Bridge , with easy access to the stunning Yorkshire countryside, Lincolnshire Wolds and the East coast seaside resorts. 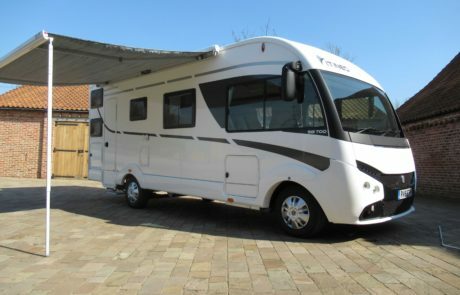 The historic town of York is 50 miles away and the city of Lincoln only 40 miles away from our location. 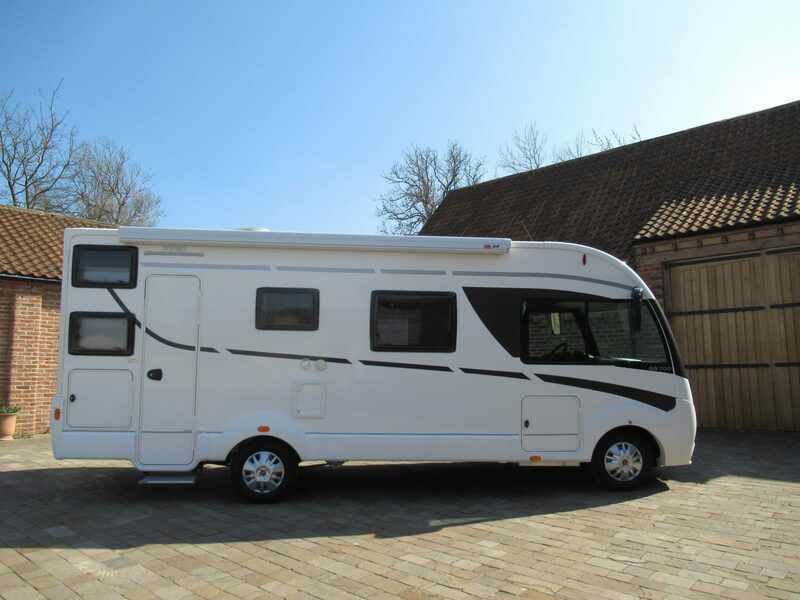 With unlimited mileage, you can also venture further afield. 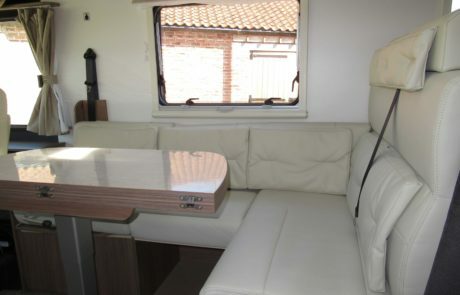 The port of Hull is only 15 miles from our base, so why not take an overnight ferry to Holland or Belgium? 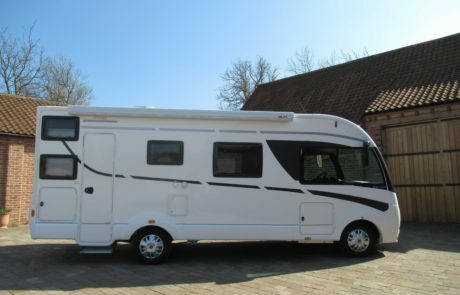 Leave your car in our secure unit (all vehicles left at owners’ risk) and we can store your cases, so just unpack and head off on your new adventure! 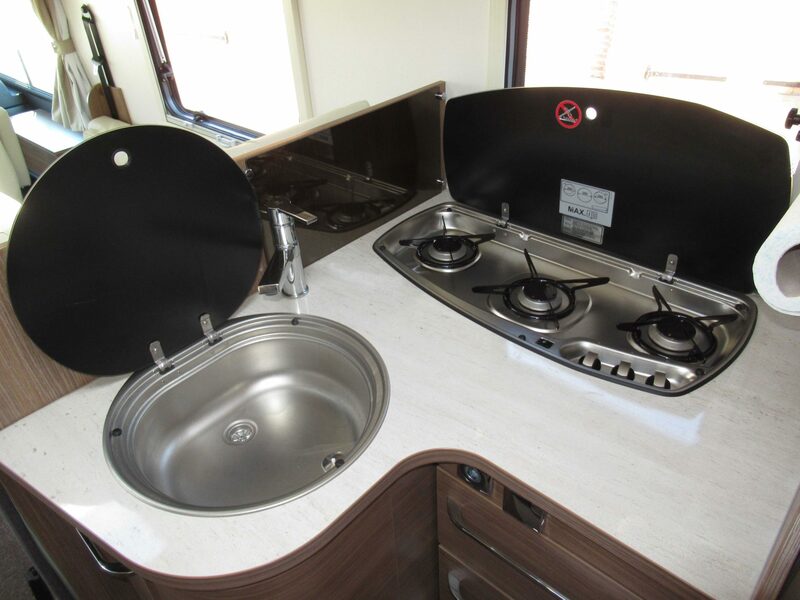 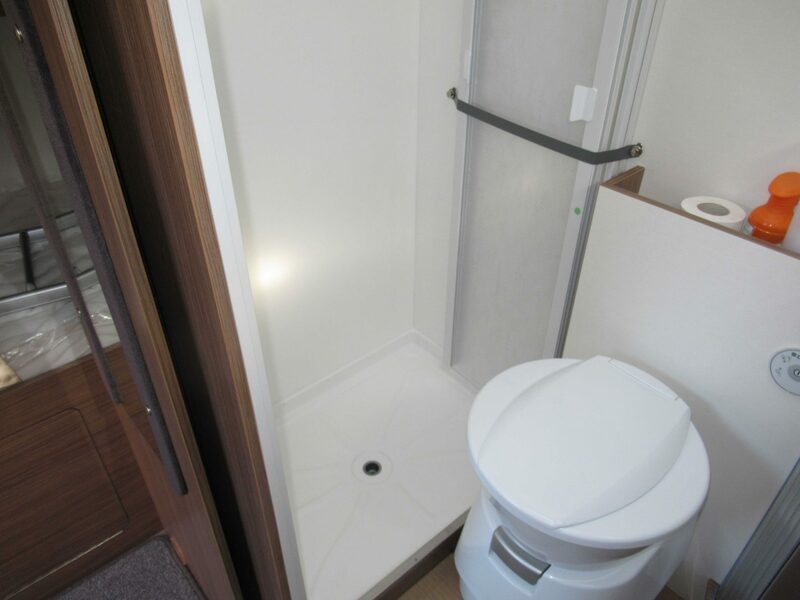 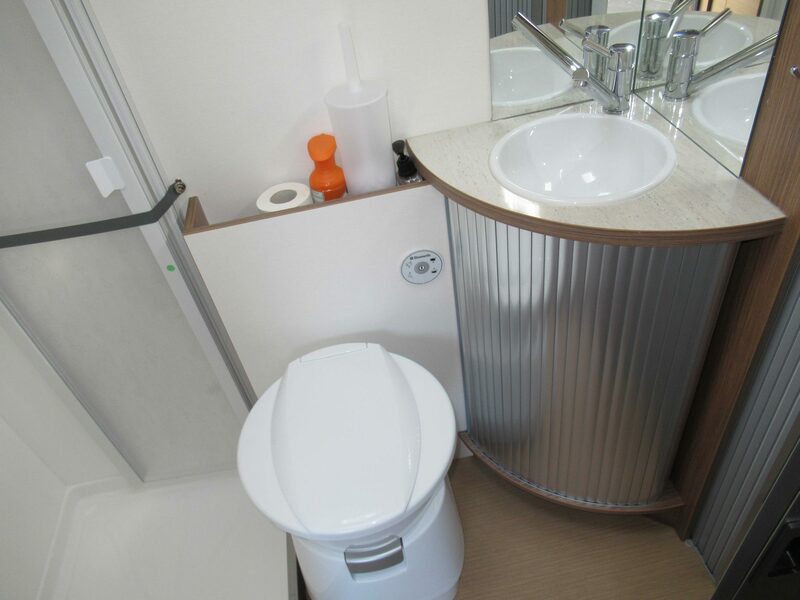 Our motorhome is fully equipped with everything you need for a great holiday. 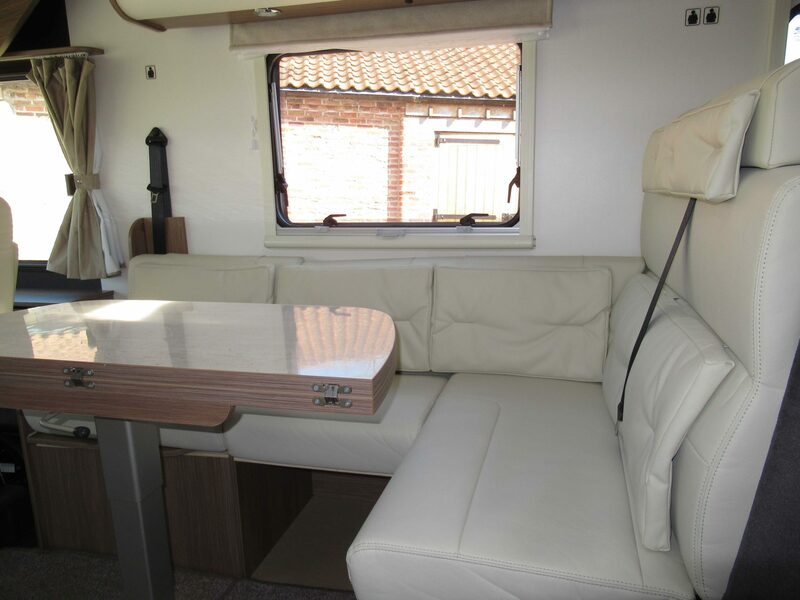 With quick access to the Yorkshire countryside, East coast seaside resorts, Lincolnshire Wolds and the port of Hull. 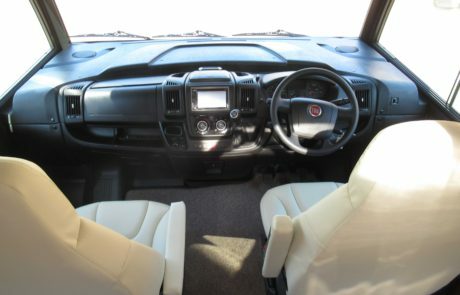 Pick up, pack and go! 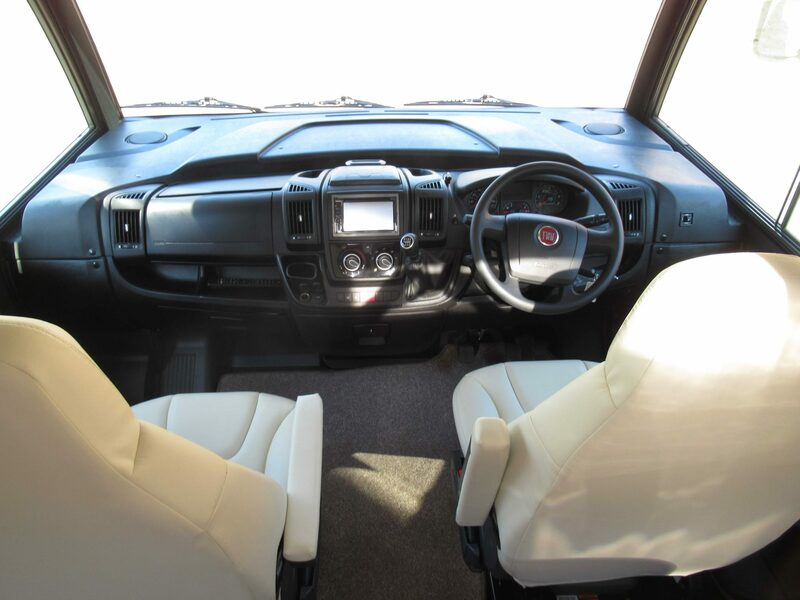 Leave your car and cases behind and set off on your new adventure. 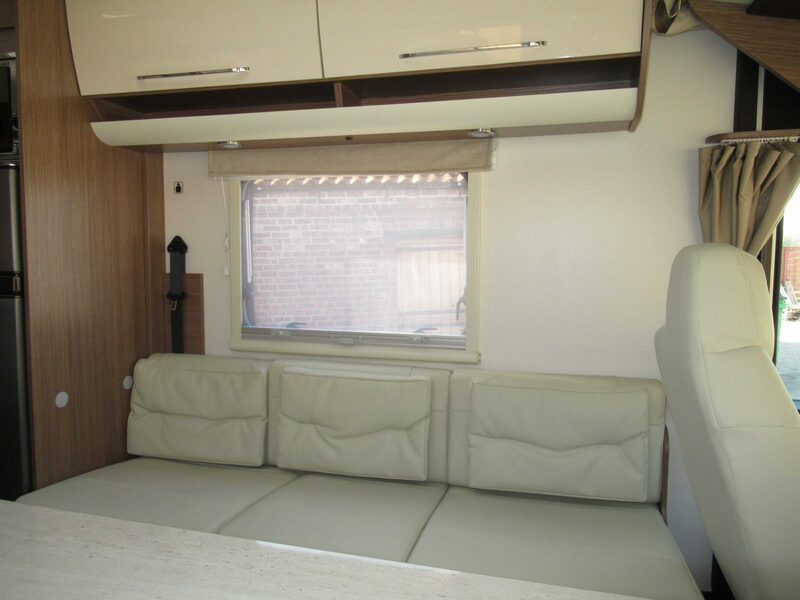 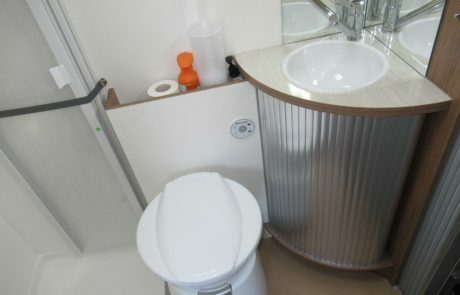 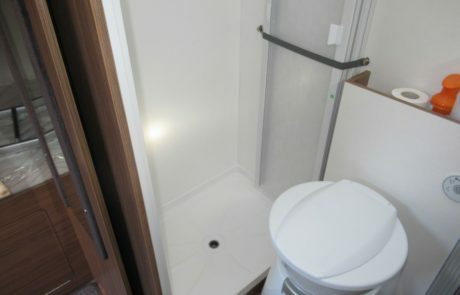 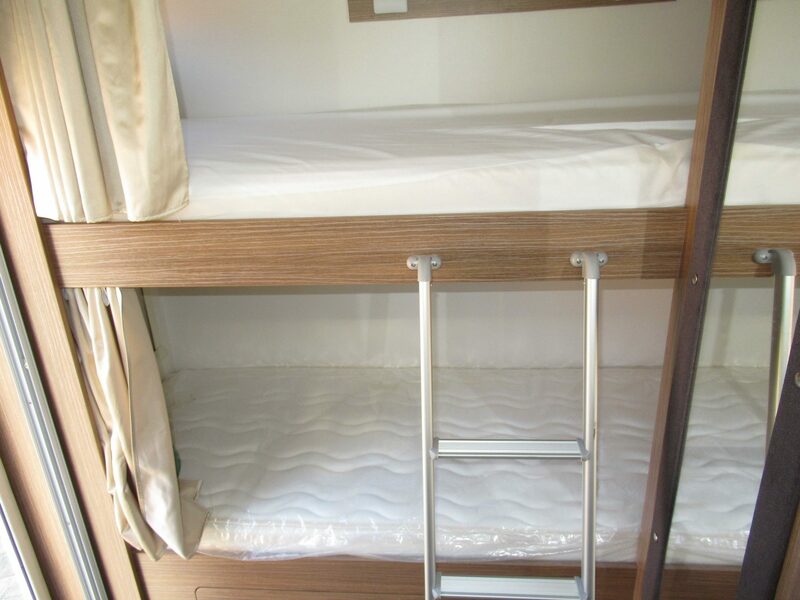 6-berth, lounge, comfy seats, kitchen shower room, private bedrooms. 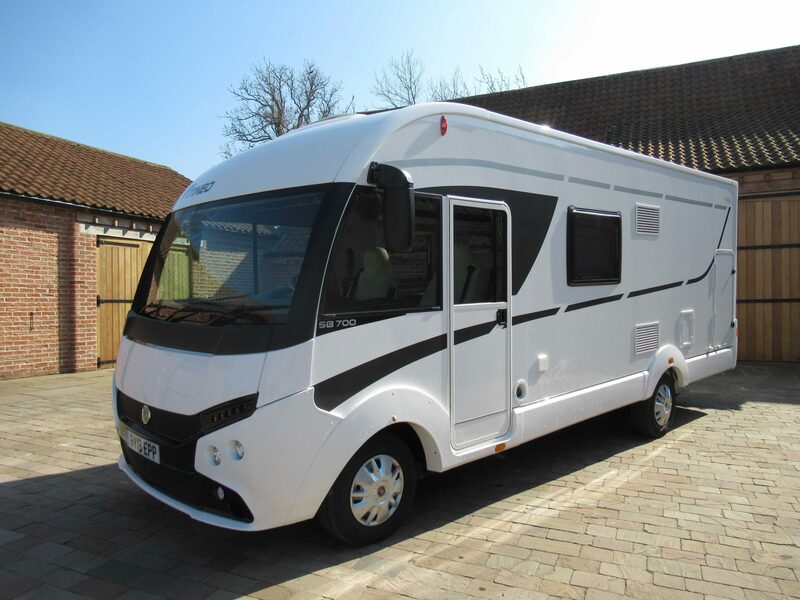 Motorhome hire at it’s best! 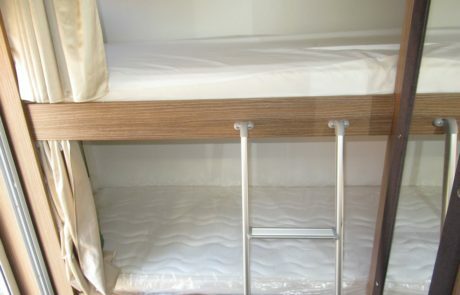 Towels and bedding can be provided.